Thanks for waiting! While you may have not known you were waiting, I have been diligently working on website pages dedicated to Gabriola Musicians. As I type this today I have just finished a list of 47 Gabriola Musician Pages. It is the start. More to come when I get the info. Please send me your info. You may ask why I’m doing this. Here is the long answer to that single word. Why a Gabriola Musician Website? 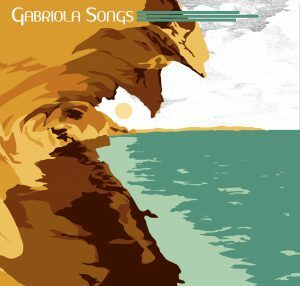 I created a Gabriola Musician website out of the project Gabriola Songs. 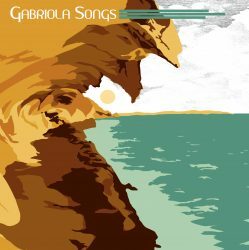 Gabriola Songs is 40 song CD of Gabriola Musicians singing from and about Gabriola. As the year went by I new I was collected a treasure trove of info about our local musicians, composers, instrumentalists, song writers and even venues. As I move forward I will attempt to catalogue and archive as much about Gabriola Music as I can. If you want to help, send me something you think I need to know. The photo used on this page comes from our very own Cultivate Music Festival. 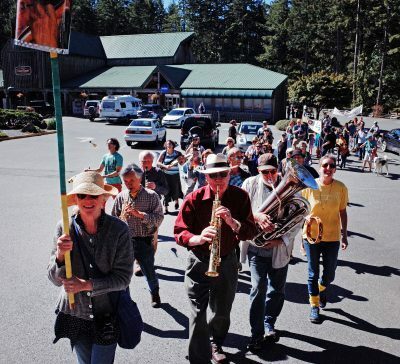 The Gabriola Musicians(Ken Capon Marching Band) are marching to celebrate the life of Ken Capon who passed away in October 2012. This is a link to our Band Camp Page where we sell the CD and have it as Flac or Mp3 digital download. You may also preview the songs here as well! If you live on or visit Gabriola Island then most Island retailers will have copies to sell as well. List coming soon. At your favourite venue or event on Gabriola Island. We are the musicians of Gabriola. Go see these Gabriola Musicians perform. Consider hiring a musician for your next event! 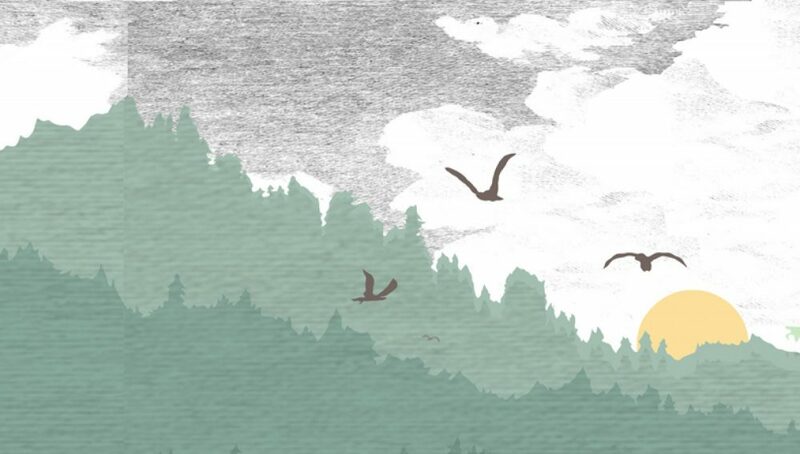 Purchase a full-length album from a musician. This site created to promote Gabriola Music.